Renowned playwright Eugene O’Neill composed this work in 1940 to comfort his wife about the death of their Dalmatian, Blemie. 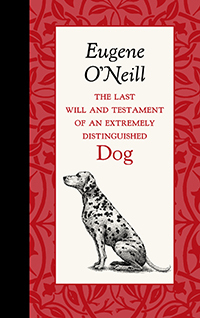 Better known for his despairing and pessimistic dramas, O’Neill’s touching piece, written in the voice of the dying pet, is somehow uplifting and joyous in its touching memory of a life shared between owner and animal. 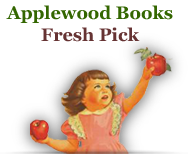 It is sure to comfort anyone experiencing the loss of a beloved, furry member of the family. 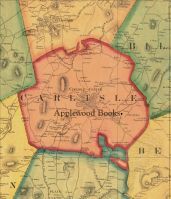 This short work is part of Applewood’s “American Roots,” series, tactile mementos of American passions by some of America’s most famous writers.